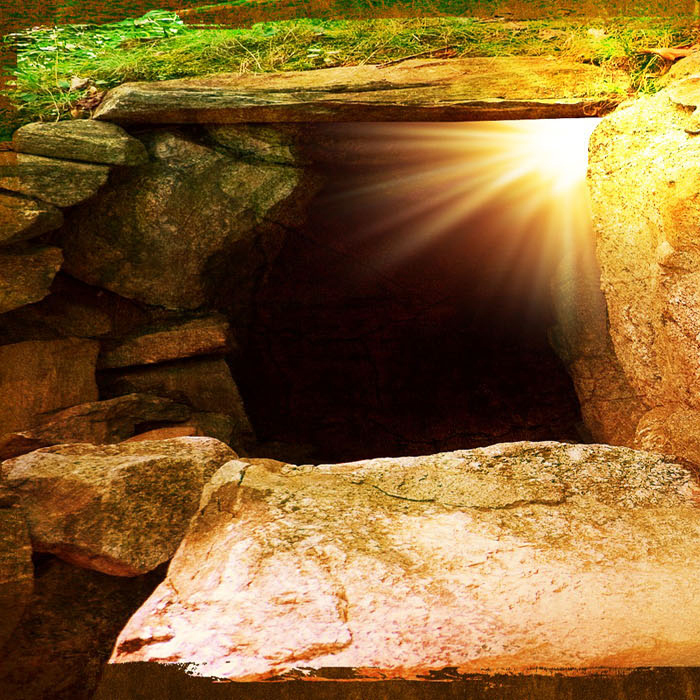 The Lenten Penance service is on the calendar for this Thursday. As mentioned for the previous Secret Concert, this will be over one hour of quiet reflective improvisations on seasonal themes as people go to individual confession. More information is now here. Erin Go Bragh! 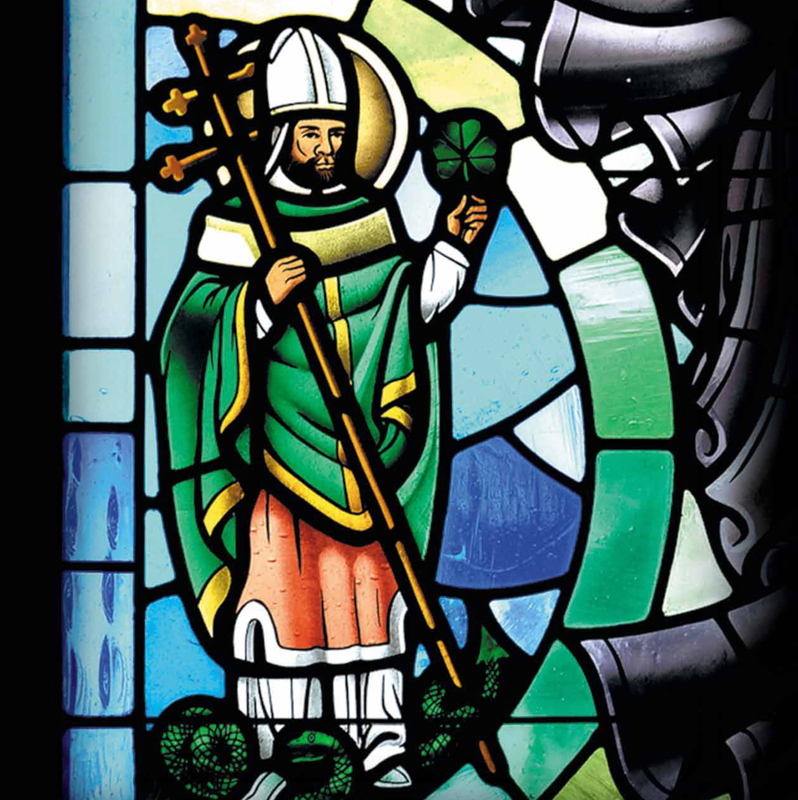 Hear traditional Irish favorites along with new with a Celtic flavor composed by Robert Kerr. Usually twice a year (Advent and Lent), I play background music during the sacrament of reconciliation at the parish where I serve as music minister. While at the Cathedral of the Immaculate Conception in Albany, I had a few fans, usually choir members, who would stick around until the end of confessions just to listen to me play. Because I end up playing for almost an hour, it occurred to me that is basically a concert performance. There will be no applause and all of the music will remain subdued. Most of the time, I improvise on familiar seasonal melodies, though I usually have a small stack of repertoire on hand to play when my mind needs a break from the prolonged restrained improvising. All are welcome to attend. The service will start at 7pm with a Liturgy of the Word with the “concert” starting when everyone is dismissed to go to individual confession, probably around 7:30. The Basilica’s annual celebration of Advent and Christmas music featuring favorites for choir and orchestra. And don’t forget the sing-along! 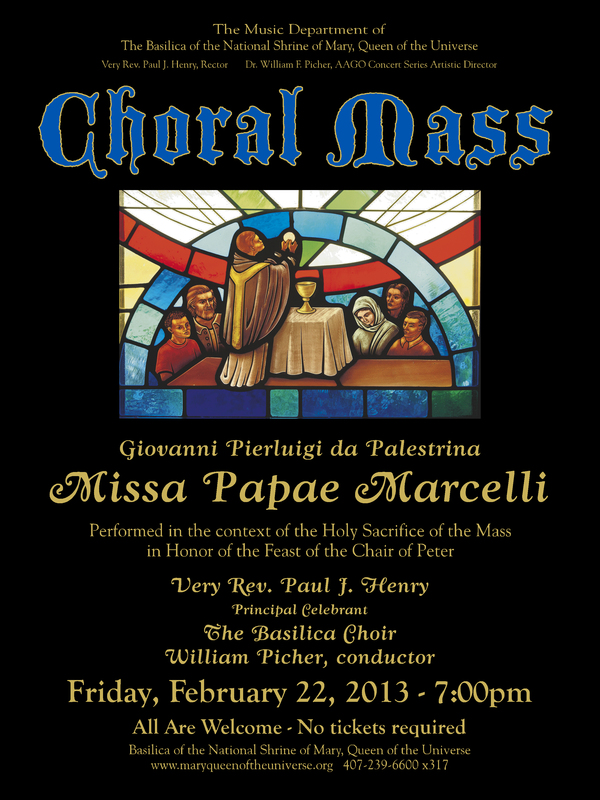 This is the most popular Basilica concert, so come early for the best seats. Preceeding the concert at 5:30 p.m. will be an open house at the Basilica Gift Shop and Museum, with complimentary refreshments. Originally called Armistice Day, which marked the end of hostilities during World War I, this day has been known as Veterans Day since 1954. 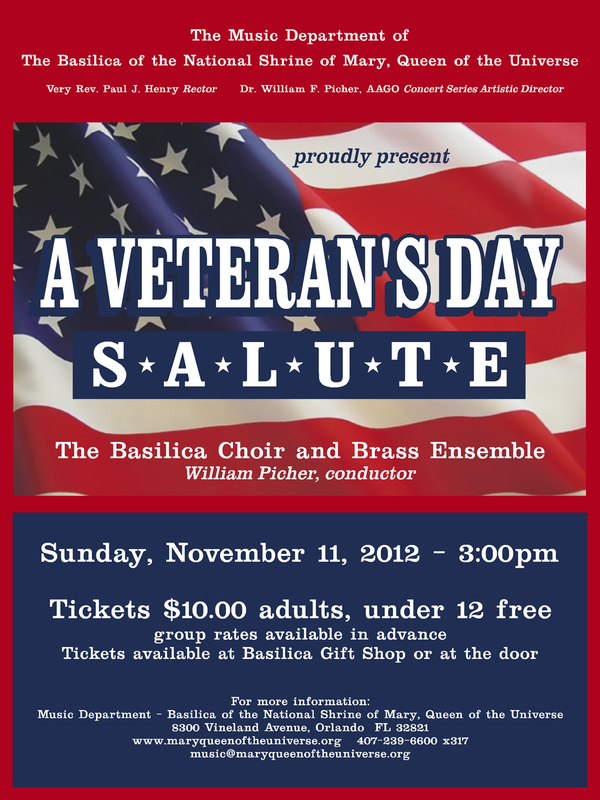 Come honor our Armed Services Veterans and those who are currently serving with inspiring music by the Basilica Choir and Brass Ensemble directed by William Picher.